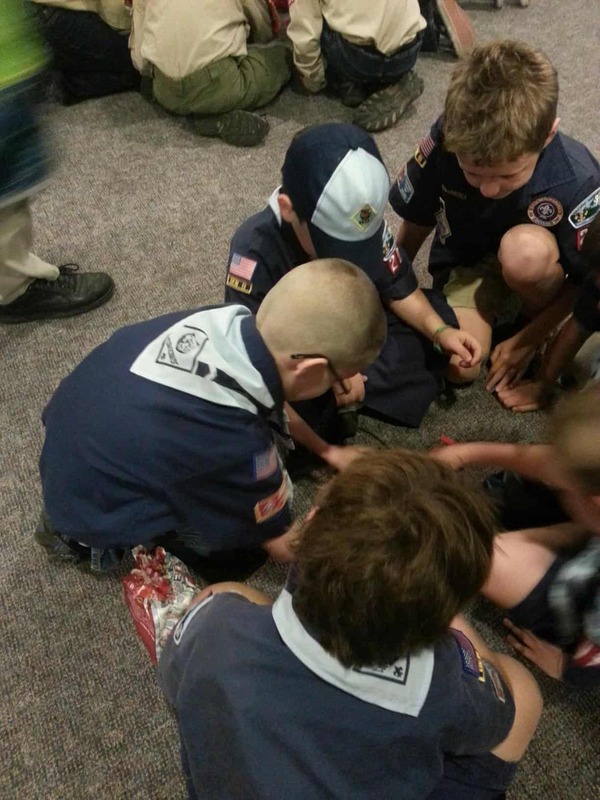 Thursday, May 23rd, the Boy Scouts of America (BSA) changed their policy. This has hit our family hard. Bookworm has shed many tears and I have also. My husband is upset for our kids than anything else. Today, as I was cleaning, I had a significant emotional event. I found the Tiger Cub folder I bought for Turtle Boy who, in June, was supposed to get to start his Cub Scout journey. I found the ribbon Bookworm earned for his first Pinewood Derby and on it is says “I Did My Best”. 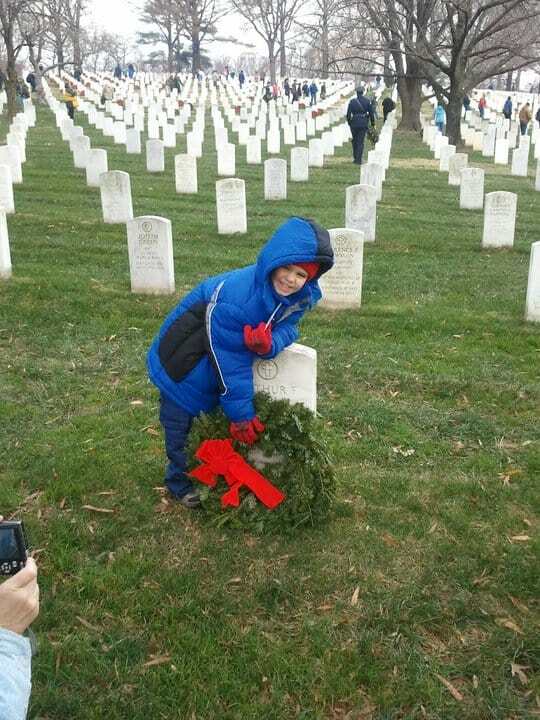 Seeing that ribbon took me back to the memories of him earning it and my emotions took over. Seeing the patch when he ranked this year, just a month or so ago, turned upside down made me cry too. His patch was supposed to stay upside down till he does a good deed and then the patch is turned right side up. 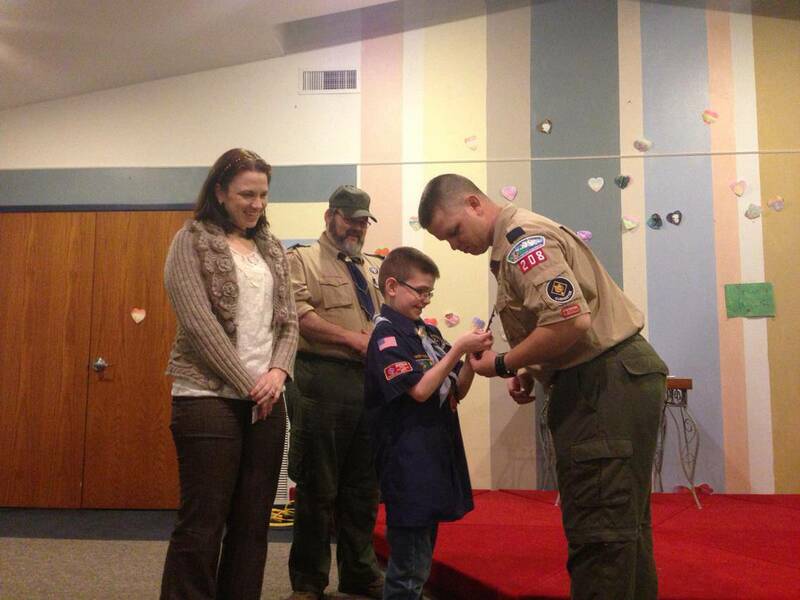 His good deed was done but I was waiting to sew on the patch as he was supposed to get a new uniform for next year as he went into Webelos. So many memories. So many reminders. I am sure as you’re reading this, you can guess our stance already but bear with me if you want to see what lead to our decision. Last year, BSA fought a leader who was a lesbian all the way to the Supreme Court of the United States and BSA won. In the law suit, the mother sued because she had been a leader and was dismissed when BSA found out she was a lesbian. For 100 years this was the BSA policy. They won because they are a non-profit organization. Most conservatives like myself was proud of BSA for standing for what was Biblical. I do not think Christians should mistreat those who choose a different path, but there is a huge difference is mistreating and standing firm with beliefs…beliefs that have been a part of an organization for over 100 years. The Bible tells us to stand firm. Just six months after this ruling, BSA released a statement stating they were considering allowing those who are homosexual become leaders. The outcry all over the web was huge. If I’m not mistaken, there was 25,000 comments on their Facebook over that. They decided for the time being to keep it the same and vote this month at the National meeting. They sent out surveys to all the leaders and from my understanding over 64% did NOT want the policy to change. In fact, my hubby said the last survey that was sent out back in March was so biased toward the policy change, that the survey was ridiculous. However, BSA announced that it would in fact change just a few days ago. It is allowing kids who are gay to be a part of packs and troops. My oldest is 9 years old. When this was brought up a few months ago, I had to discuss with my 9 year old what being gay even was. I knew that based on our conservative Christian beliefs that we could not remain if they changed. I should not had to have this conversation with a child of that age, but BSA forced me to do that. So I tried to explain it as simple as I could. During this time, it was just about adult leaders and honestly that is easier to explain than trying to explain children of that type of lifestyle. In California recently there was a court case started by parents of a 6 year old boy. This boy dresses like a girl and his parents claim he has chosen to be a girl and wants to use the girl’s bathroom. The school set up a separate bathroom for this child, but that was not enough according to the parents. They believe he should be able to go into the bathrooms with the other girls. If your son has boy parts, I am sorry, you’re a boy and should use the boy’s bathroom. You see where I am going with this? This is the pandoras box that BSA is opening. 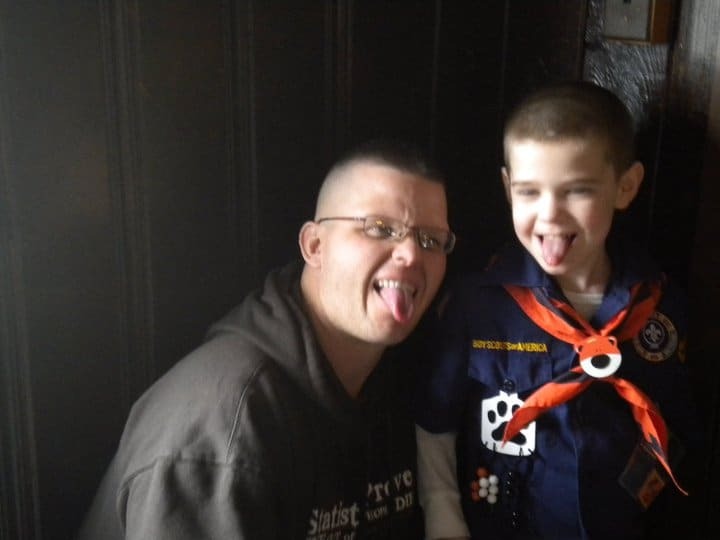 It will not stop with kids who are gay being in scouting and no talk going to sexuality and honestly it freaks me out a little that a 9 or 10 year old or a younger child even could say they are gay! It honestly freaks me out more than allowing adult leaders who are gay, at least they are adults. This will not stop with the policy that BSA has now. There will be many lawsuits. Lawsuits over sleeping arrangements on campouts and bathroom usage. Indoctrination of beliefs, kids trying to tell other kids hey it is ok to be gay! You don’t have as much control over the kids doing this as you do adults even! It will not stop until adult leaders who are gay are allowed to participate. 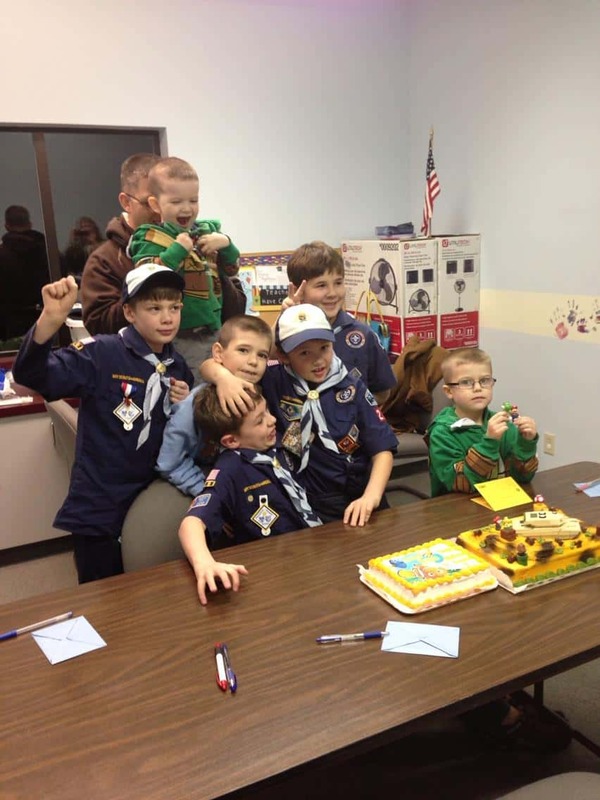 What do you tell a 17 year old…one day your a scout and the next day you turn 18, get out?! No, we all know this is FAR from over. BSA as we have known and loved is gone. Lawsuits will come from folks suing over charters, and churches dropping charters. Adult leaders and kids who have so much potential will leave. Many on the path to Eagle will no sadly never see it. More so than what I have already written, why is it so hard to begin a different program? If a certain group doesn’t like the policies of BSA, why not begin a different group that meets their beliefs? Why must the BSA, or any non-profit organization for that matter, change its policies to accommodate those who do not meet the criteria laid out by those policies? Look at Girl Scouts, for example. Over time, they changed policies and American Heritage Girls was begun. Some former members of the BSA didn’t like the policies many years ago and Royal Rangers was formed. Did these individuals try to change the policies? Did they sue the BSA? No. They began their own groups. What are we teaching our children? Who cares about your beliefs and morals…..be tolerant and conform. 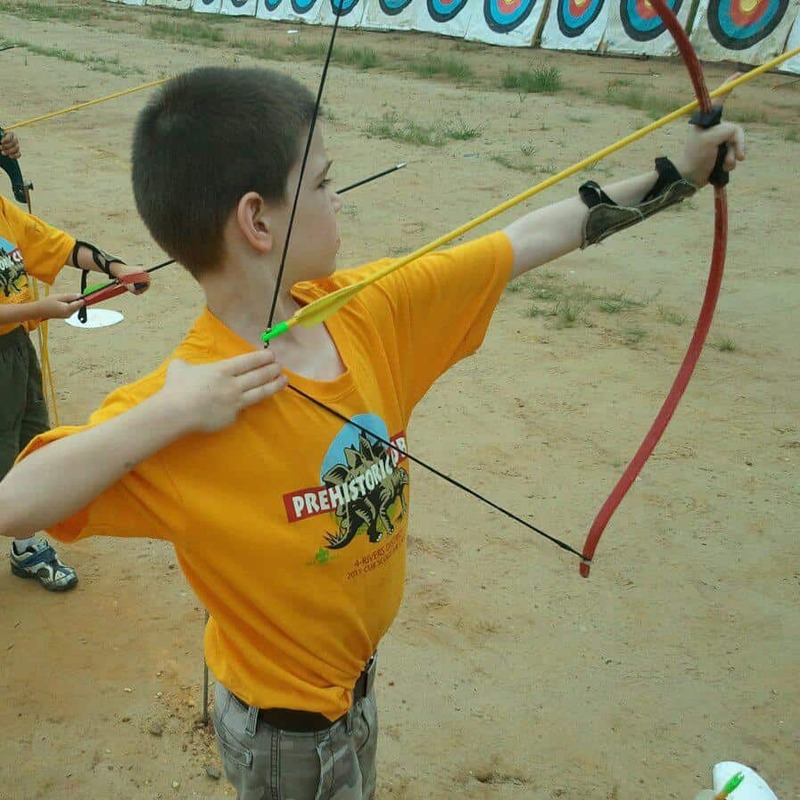 My brother was in scouting. 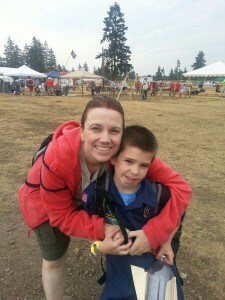 He started out as a Tiger Cub and my mom served in BSA for over 15 years. I tagged along to everything and cried when he bridged to Boy Scouts and the Scout Master told me I couldn’t go camping with them:). 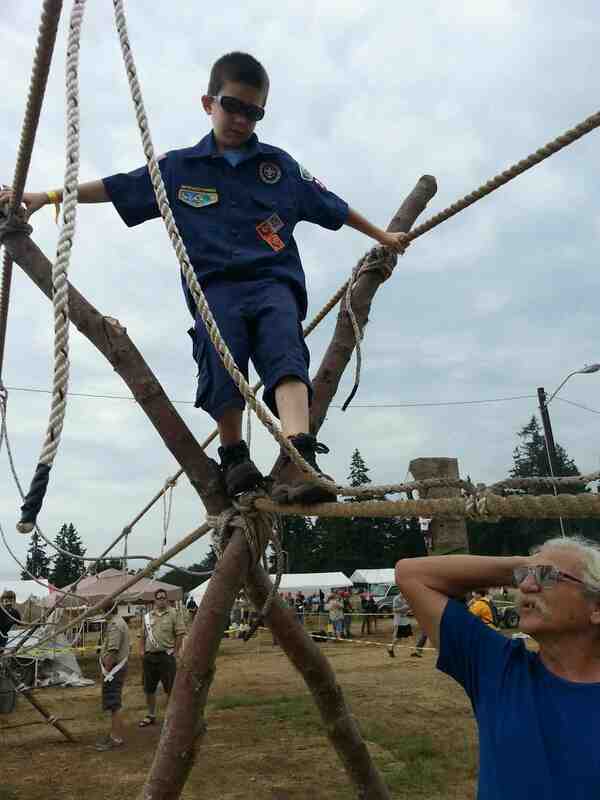 Scouting was such a wonderful experience for my brother. My Dad was a leader and still to this day served on the committee for the troop my brother was in. My brother was the 50th Eagle from that troop. I have been around scouting for over 30 years. 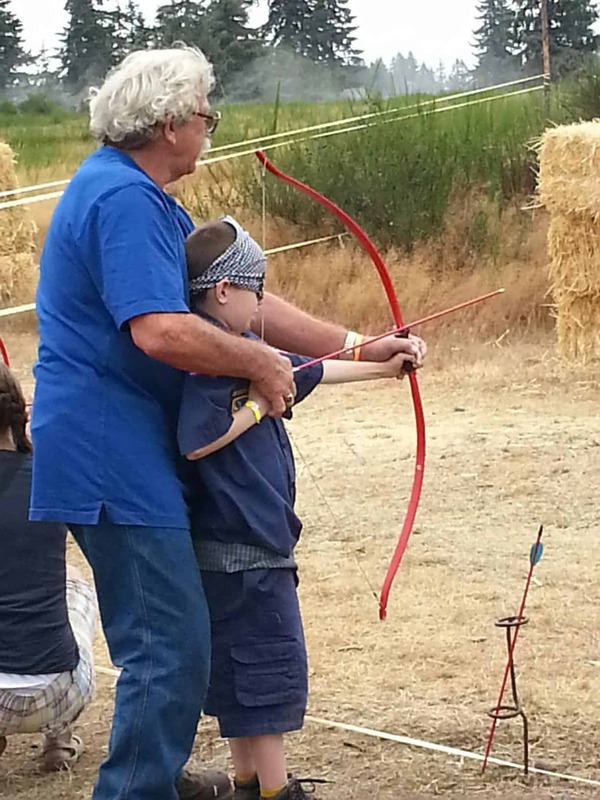 As soon as Bookworm was old enough I signed him up and got my husband to volunteer. 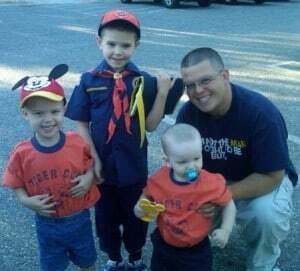 This year my husband became Cub Master with the understanding it would only be for one year because of Turtle Boy starting Tiger Cubs next year, he had every intention of being a leader for his Den. During my time with being around BSA I have met lifelong friends. My Dad met his best friend whom to this day he is still close to. 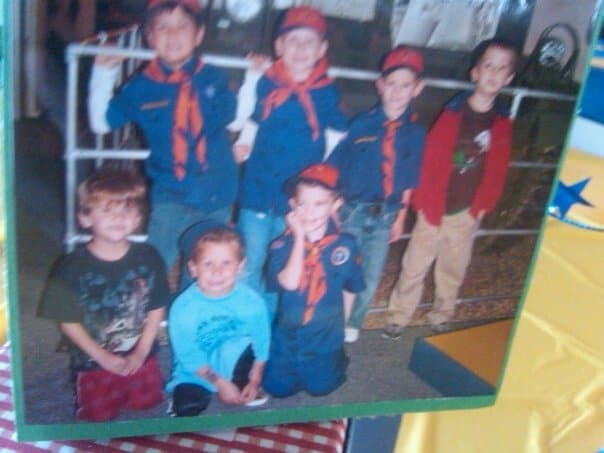 My brother is still friends with about everyone from his troop and so am I. When my oldest became old enough I met many more wonderful people along the journey. However, our journey has come to an end. 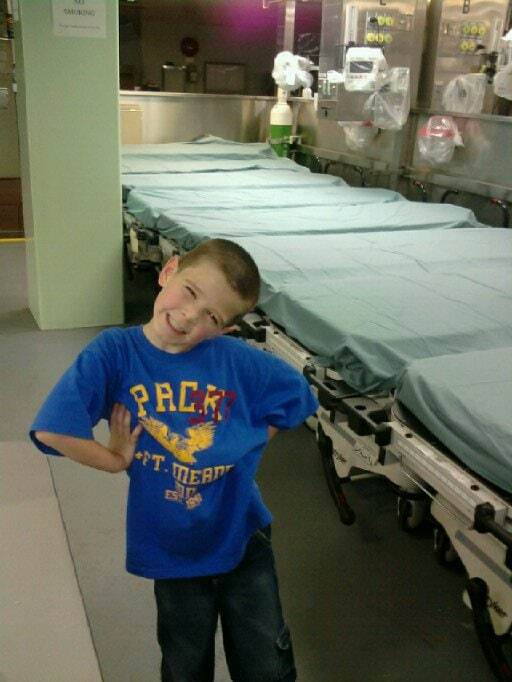 I grieve for my son who I know would have made it to Eagle. He has accomplished everything else in scouting he set out to do. I grieve for the thousands of scouts who will no longer be a part of the scouting family. I grieve for a Nation who has now sold out to the highest bidder. Money can be the root of all evil. 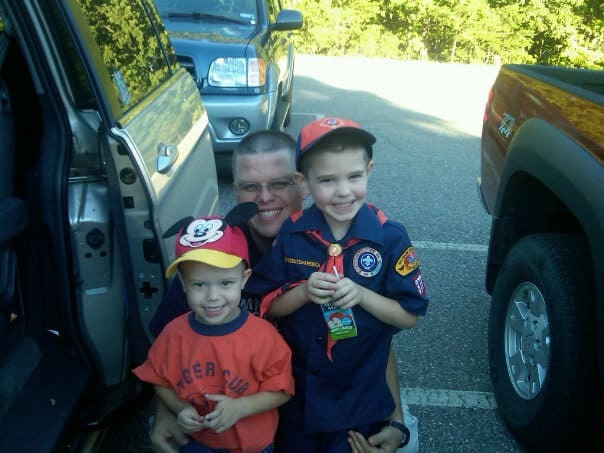 I grieve for my other 2 sons who never really got to experience scouting except as tagalongs. I am sad. However, as I told my son, when God closes one door, he will open another. I believe that with all my heart. Sometimes the bumps in the road are placed there so we cling more to the Lord and his promises. He hasn’t left us, he hasn’t left Bookworm, he just has a different path. In this blog I want to express my deepest thanks to those my family…my parents and my now married family have met through BSA. I want to express my deepest thanks for all the wonderful memories and blessings I have received from so many. I could not name them all because 30 years is a long time. I want to thank my brother. Without you getting your Eagle I would not have had that example. 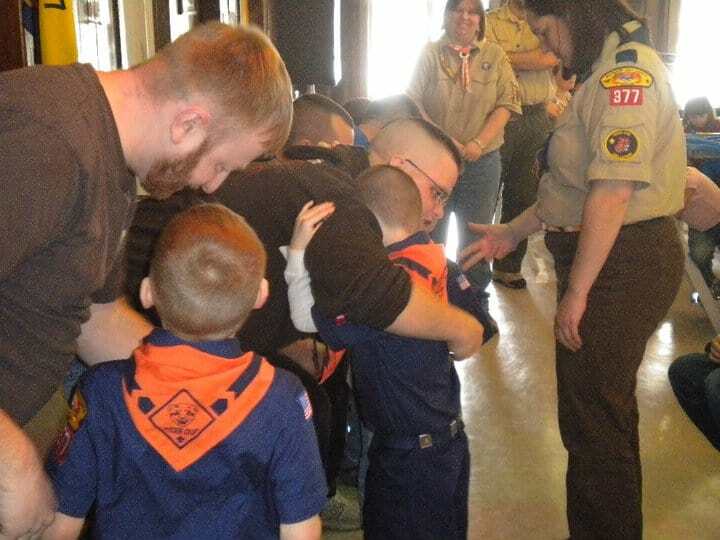 I so wanted my boys to be able to follow you in your BSA path. I am thankful I was there that day you got your award. What a blessing. 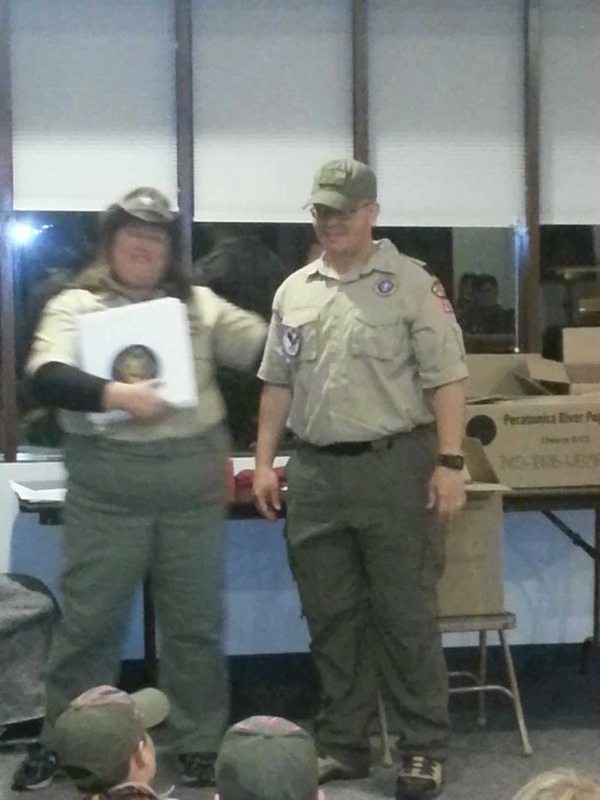 I want to thank all those who have been leaders to my son, especially my dear husband who gave up so much time for BSA and for our kids. I love you. To the other leaders, thank you for the love you have given our family. From the bottom of our hearts, we are thankful. So with a heavy and sad heart, we bid BSA good bye. We will be praying for all as decisions are made, to stay or to go. I will close this at the end by sharing some of my favorite pictures since Bookworm began Scouting. WashJam 2012…sad and happy at the same time. Daddy was gone with the Army but Papaw flew out to be with him. I want to say thank you for what you have poured out on this page. This is where our family is at now too. We are getting ready to step down and it’s heart breaking. 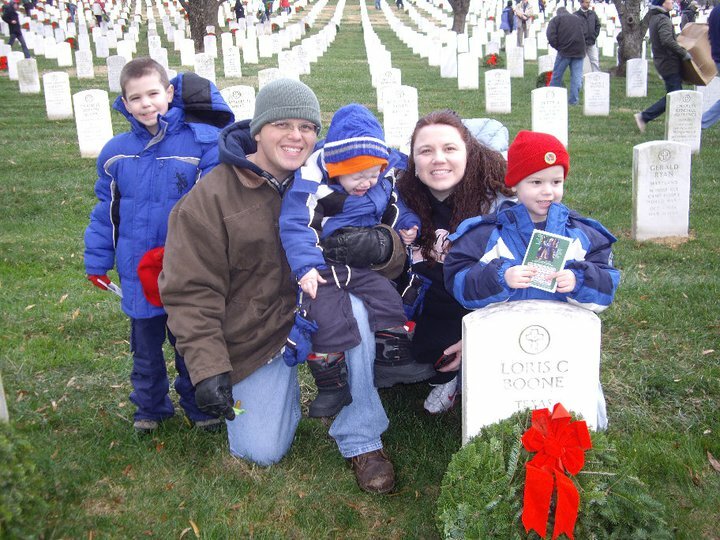 Our son would have been 4 Generational Eagle Scout. I know that something good will happen. Have you hear about the website On my Honor? They said that they will be meeting this summer and are working on a new program. Thanks, Laura, for sharing your heart. I know so many other families who are mourning along with you. 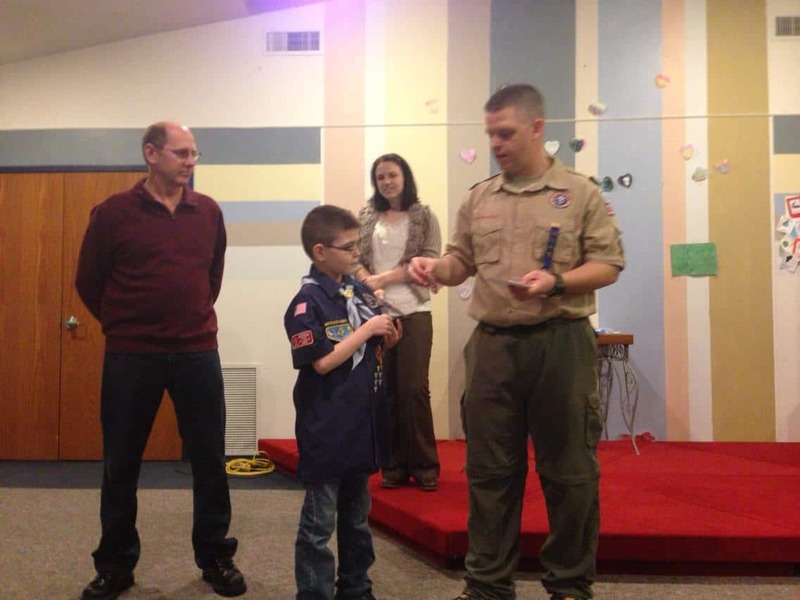 My newest son in law and his brother are both Eagle Scouts. We are living in a time of moral decline but I believe God has us in his hand. i’m very happy to put a face on someone i only know online, and I appreciate your support on the hspbooks facebook page. I qill pray for your family to come through this, and find a replacement in your lives.